At Brumby’s, we take pride in moulding the perfect creation born from simple ingredients. We share a passion and love for our craft like no other. We respect the history of artisan bakers that have come before us, and we honour their heritage with a fresh and creative approach. The communities we operate in demand that “homemade” means “homemade”. This is an authentic promise because this is where the real inspiration comes from. We bring raw ingredients to life, by combining them with passion and love to create authentic, honest baked goods that inspire a desire to bake more. Here at Brumby’s we pride ourselves on being a specialty bread retailer. Like most successful businesses, Brumby’s had a modest beginning. The first store, known then as “Old Style Bread Centre”, was opened in the Victorian suburb of Ashburton in 1975. 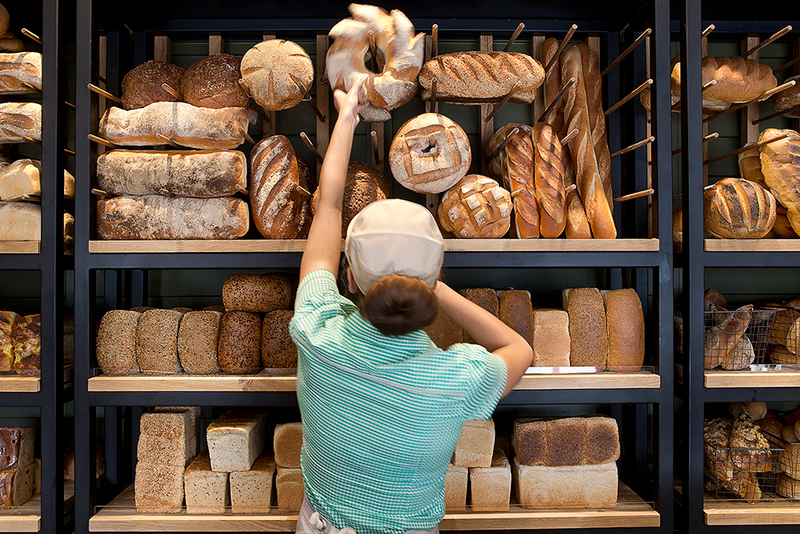 Over the next decade, the “Old Style Bread Centre” was introduced and expanded in Queensland. During the ’80s, it was believed that the brand would be stronger with a “truly Australian” identity – so the Brumby’s brand was born. By the early ’90s, Brumby’s had become a true franchise success story. The Brumby’s system was first introduced to New Zealand in 1995. Since then, we have continually shared the passion of bringing you freshly baked bread made from scratch every single day using only the best ingredients. Add to that our delicious array of sweets and hot savoury products, and we have got all your bakery needs covered. Brumby’s are home grown for healthy homes!